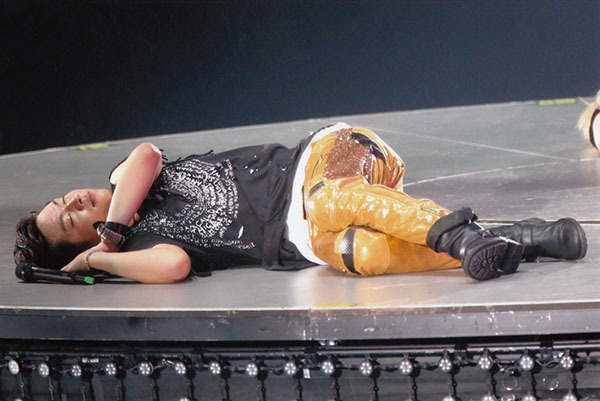 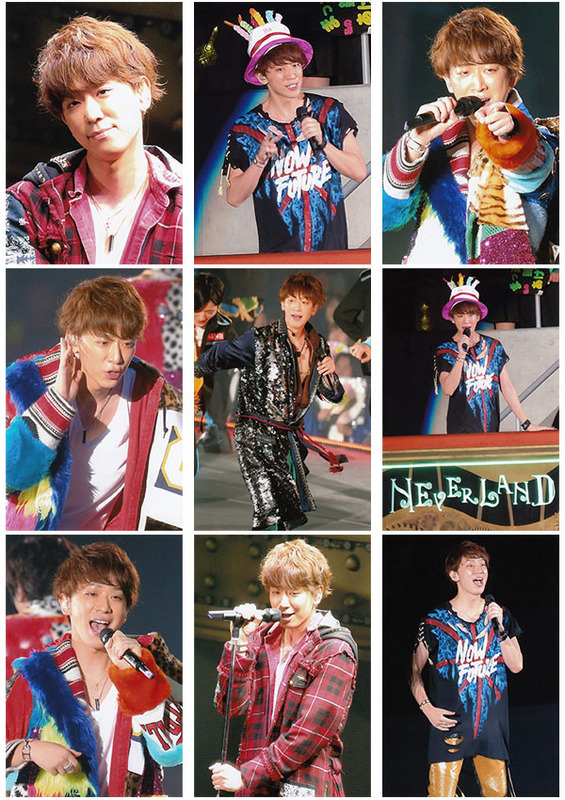 Sharing another batch of NEVERLAND tour live photos. 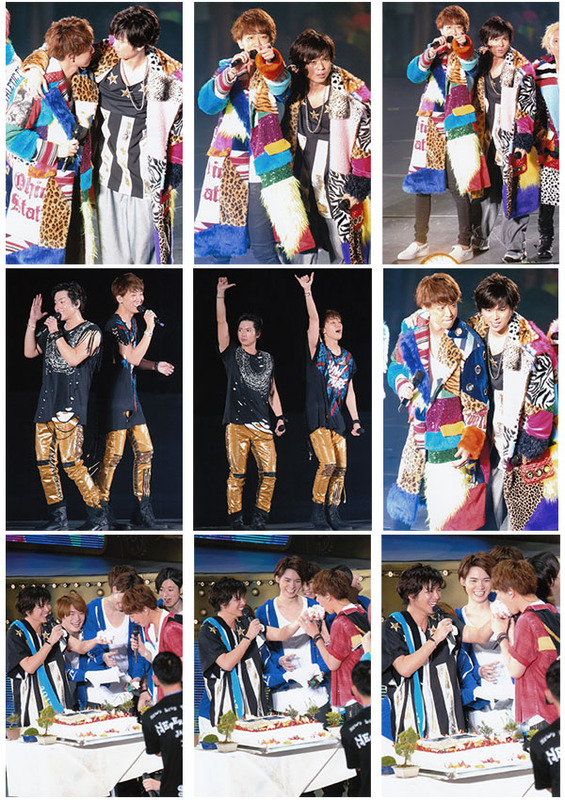 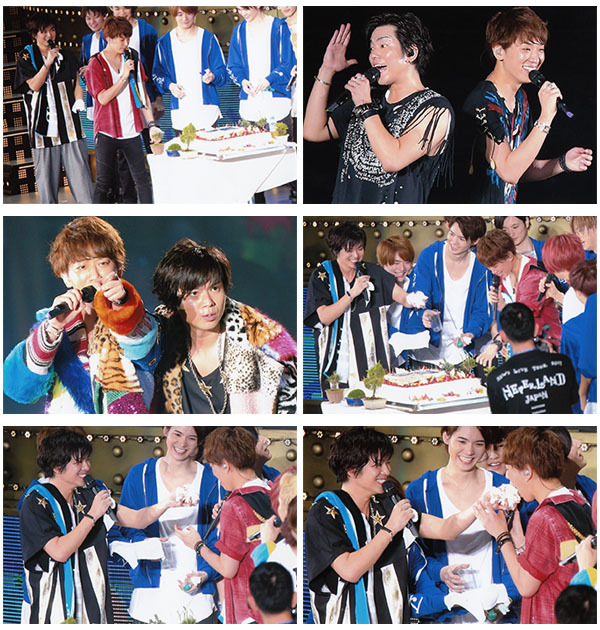 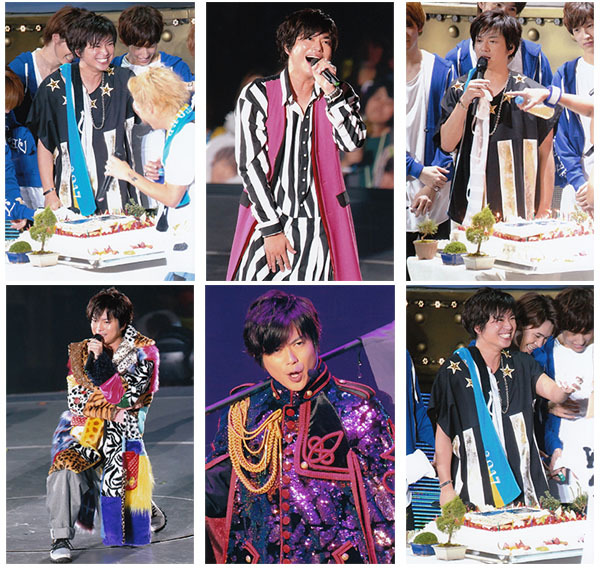 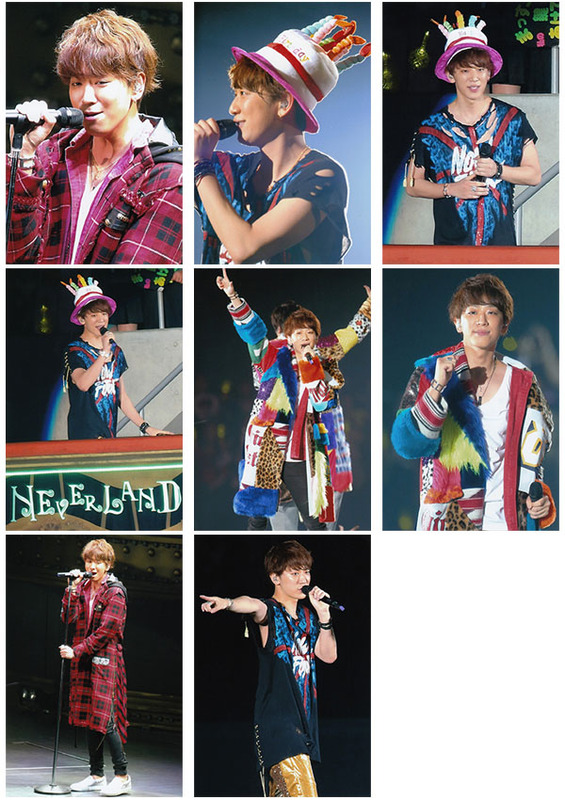 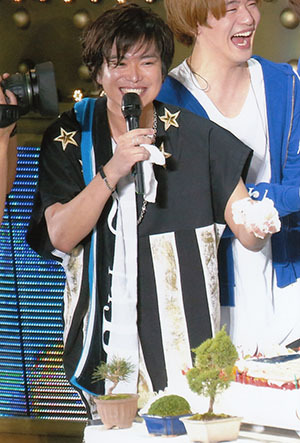 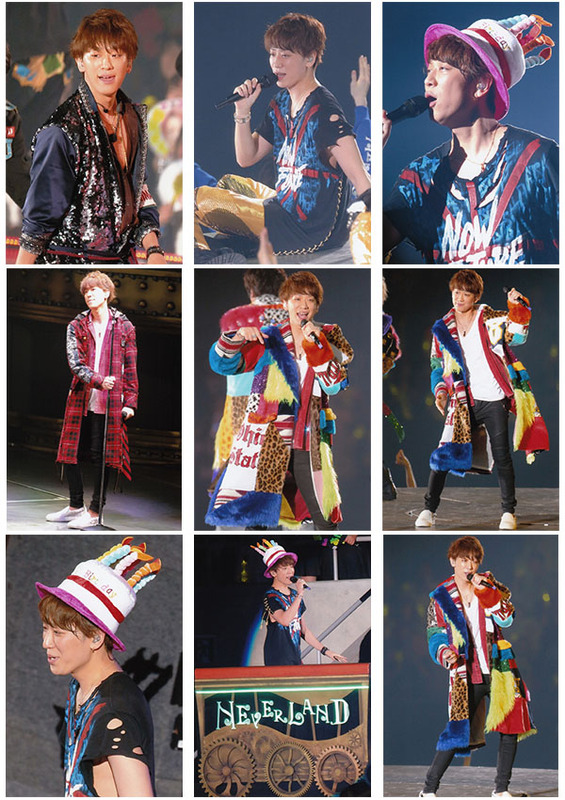 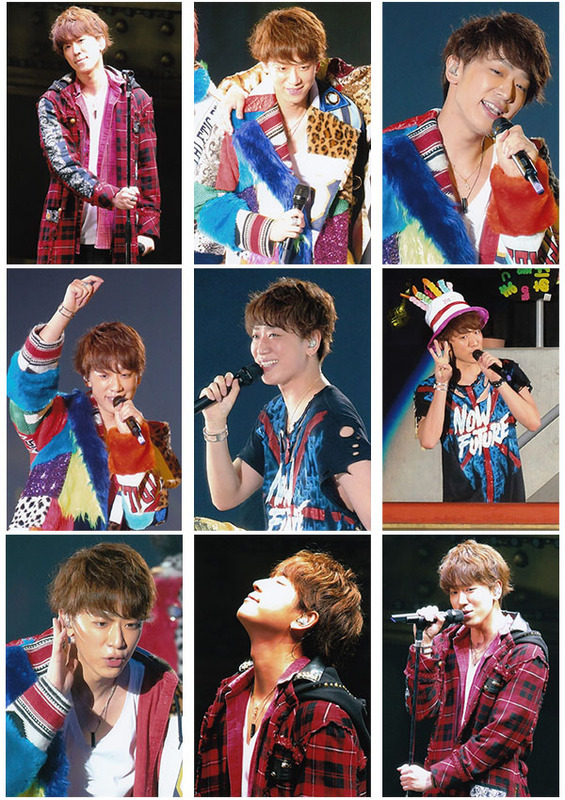 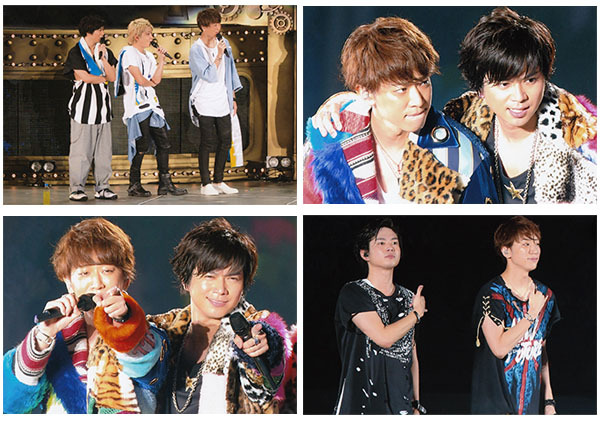 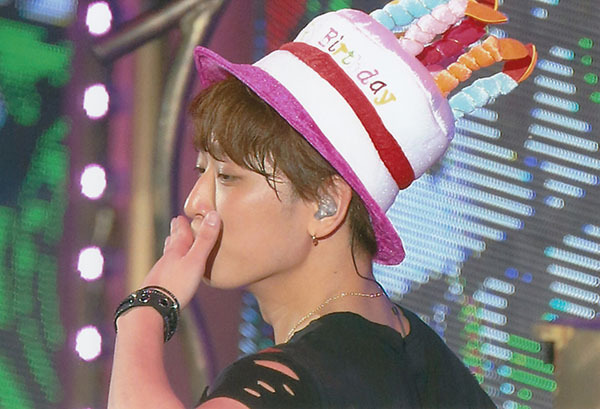 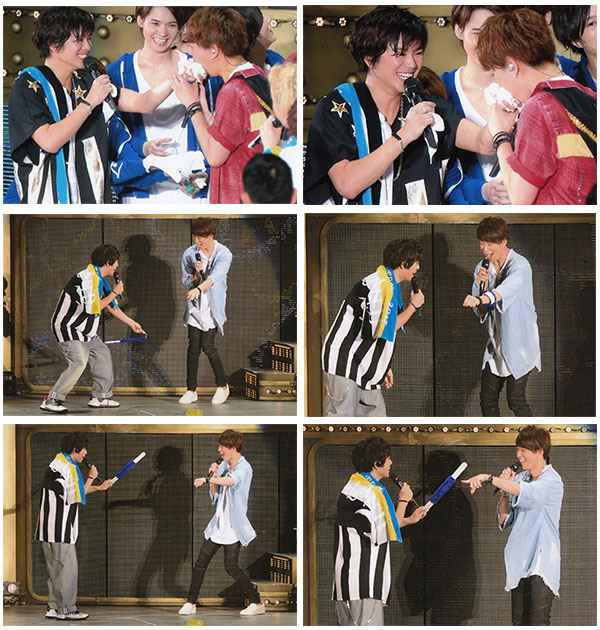 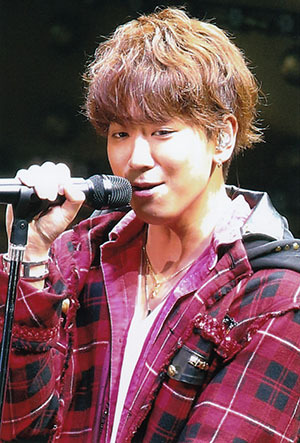 This batch are from the concerts at Shizuoka which saw the celebrations for Koyama's birthday. 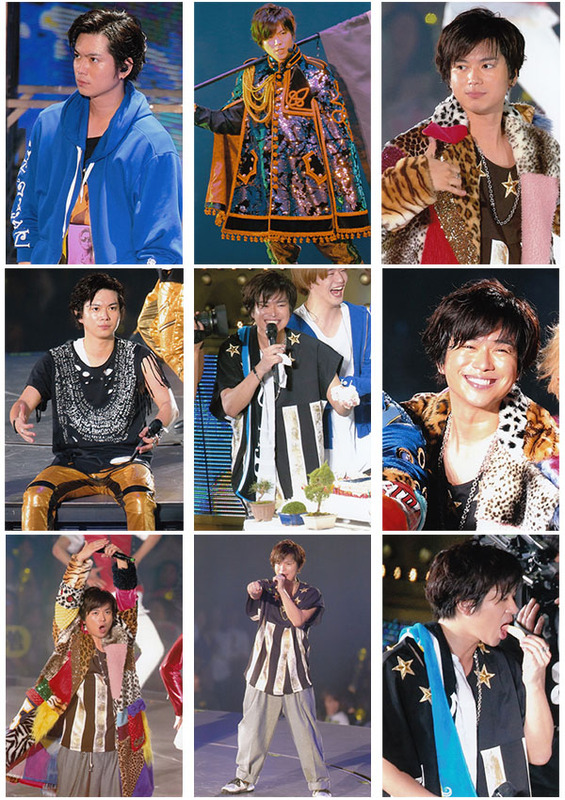 There is a set for Koyama, Shige as well as a KoyaShige set. 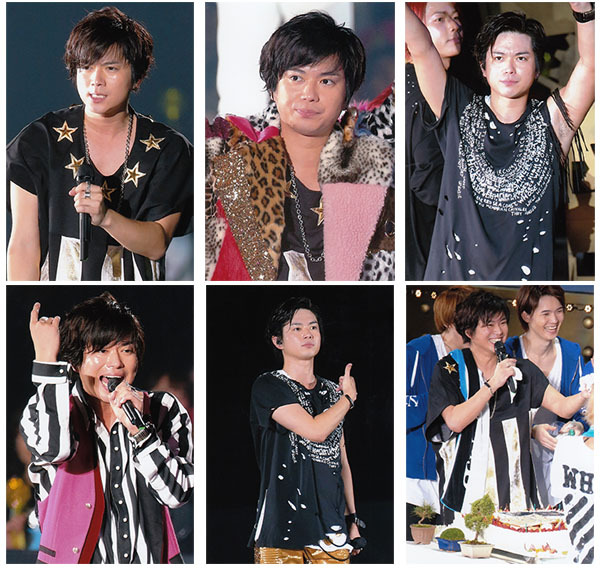 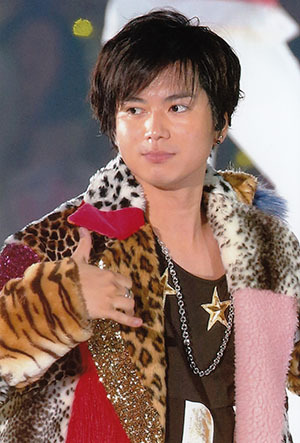 So much KoyaShige. 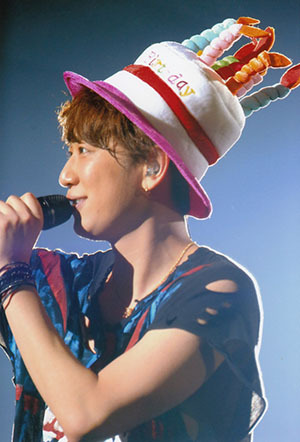 *_* Thank you.